Senior sculptor and painter G Chandrasekaran has started a fine arts school for disabled in Tirunelveli. The school is named "Ovvai Mulari". The school is going to offer 3 years diploma in fine arts. The first batch is expected to start in August 2015. "There are a number of disabled students who are interested in art. The idea is to train them on various aspects of sculpture-making. The style is mainly based on our heritage and culture but with a modern touch," said Chandrasekaran. Ovvai Mulari, the fine arts school for the disabled students. 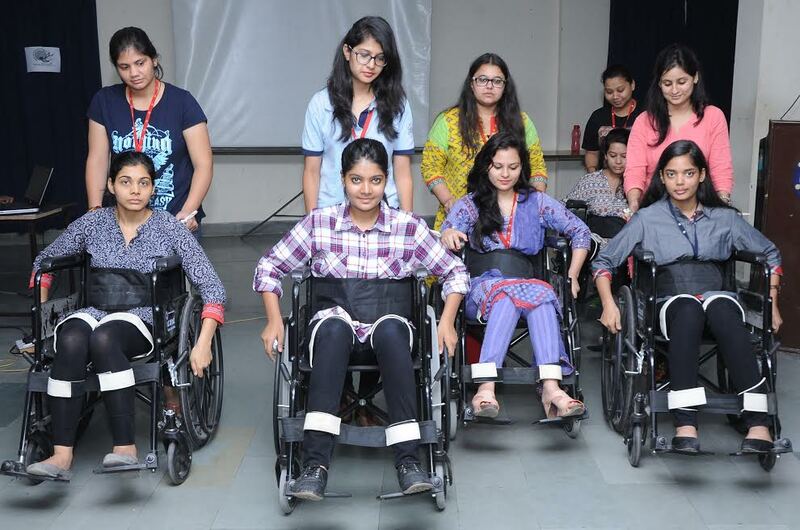 "I have seen disabled and physically challenged people creating great pieces of art. Many don't continue it due to lack of encouragement and sponsorship. We need to look seriously into this. My main aim is to encourage them, mainly the hearing impaired, by teaching about the new trends in sculpture-making," said Chandrasekaran, who is a former principal of the College of Fine Arts, Chennai. "We don't blindly follow the European style. Our main theme will be based on our own environment. The style will also incorporate various elements from our heritage and culture. At the same time, students will be trained to provide their works a contemporary touch. What we need today is important," he said. "The response we have received so far is good. But we can accommodate only 20 students now. We are now working on arranging separate hostel facilities for boys and girls," he said. As only a small amount is charged, that too as fees to help more disabled students from poor families join the course, a major portion of the funding is organized by Chandrasekaran himself. "It's my dream project. If I get some government help, it will be great. Otherwise, I will go ahead with it as far as I can," said Chandrasekaran who is fondly called Chandru. 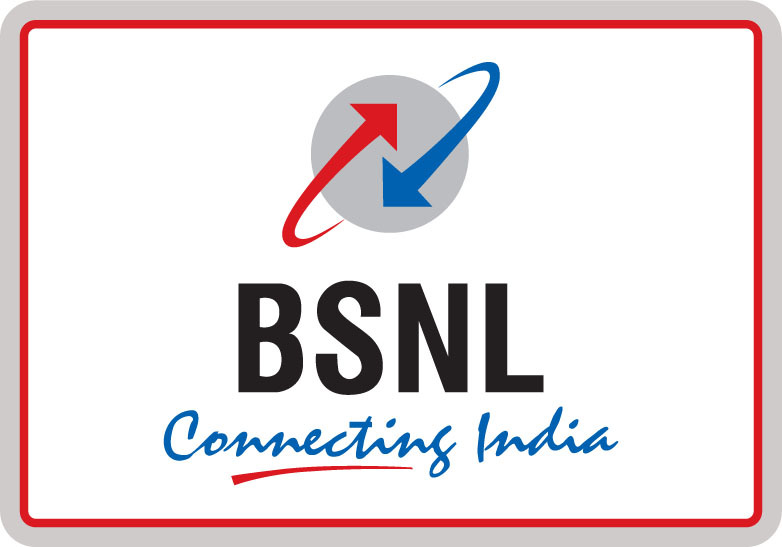 Telecom giant BSNL is all set to foray into Indian education sector. BSNL is planning to open a Technical University. BSNL has already sent proposals to All India Council for Technical Education as well as University Grants Commission for formal approval. While speaking at the second national convention of State Boards of Technical Education on 'Polytechnic Education and Achievements and Challenges Ahead', Union Minister for HRD Kapil Sibal told that Polytechnics can help in curbing the shortfall of skilled manpower in the country. 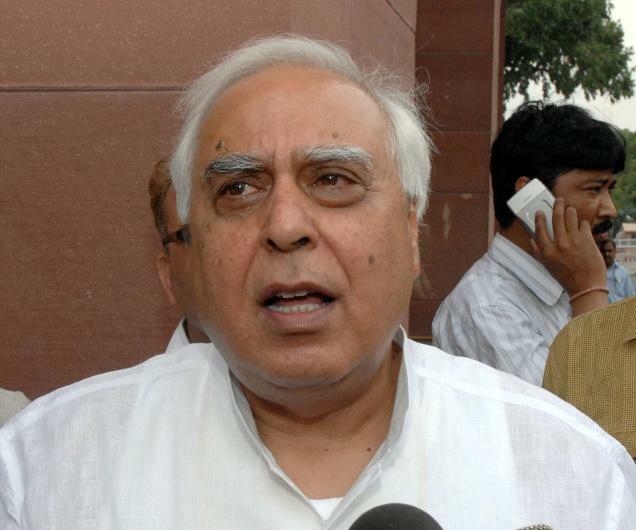 "Polytechnics can generate skilled manpower for the country if they tie-up with Industry to upgrade their syllabus," said Kapil Sibal. 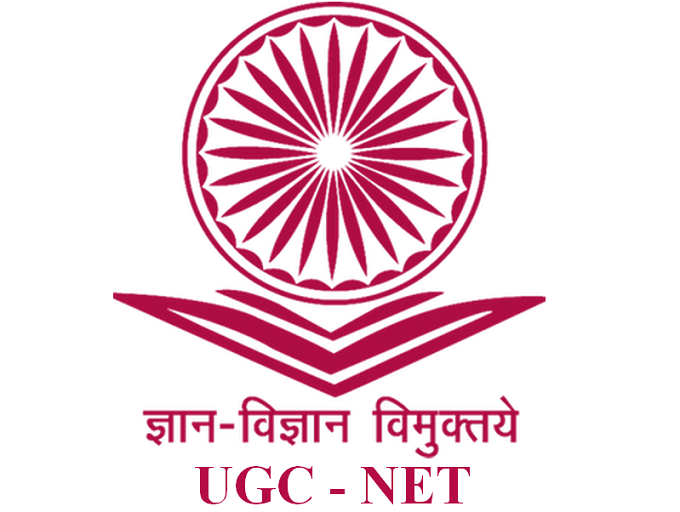 The All India India Federation of University and College Teachers’ Organisation (AIFUCTO) is strongly opposing any attempts to abolish the National Eligibility Test (NET) "We have already indicated to the regulatory bodies certain issues. If these are resolved, it would make the NET efficient. But an attempt to do away with the test will only increase corruption in recruitment and lower the quality of teaching. But I believe that the exemption from the NET given to MPhil and PhD teachers should continue," general secretary of AIFUCTO Ashok Kumar Barman said. This page was last modified on 29 July 2015 at 20:07.